An Alumni association is an association of graduates or, more broadly, of former students. 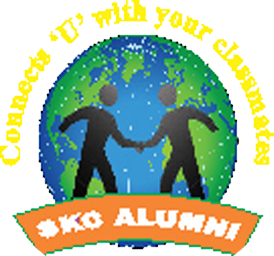 The Alumni of Colleges form groups with Alumni from the same organization. These associations often organize social events, publish newsletters or magazines, and raise funds for the organization. Many provide a variety of benefits and services that help alumni maintain connections to their educational institution and fellow graduates. Additionally, they support new alumni, and provide a forum to form new friendships and business relationships with people of similar background. Like Branches on a Tree We all Grow in Different Directions Yet Our Roots Remain as One.